Independence Day is a special time of the year. We get to celebrate our freedom, independence and this great nation that we live in. I am thankful for the men and women that serve and have served in the Armed Forces. These troops sacrifice in ways I can’t even imagine so I can enjoy the life I live. My father served for several years and my brother-in-law served for over 20 years. It is close to my heart and just one of the reasons I am proud to be an American. I love that the USO does so much to help our troops and they have partnered with Coca-Cola™ to provide care packages to soliders over seas. Their goal is to donate 3000-5000 care packages. Through the help of Sam’s Club members who purchase the patriotic marked USO Coca-Cola™ cans, these purchases will assist the USO in providing the proper funding for our soldiers to receive these care packages. 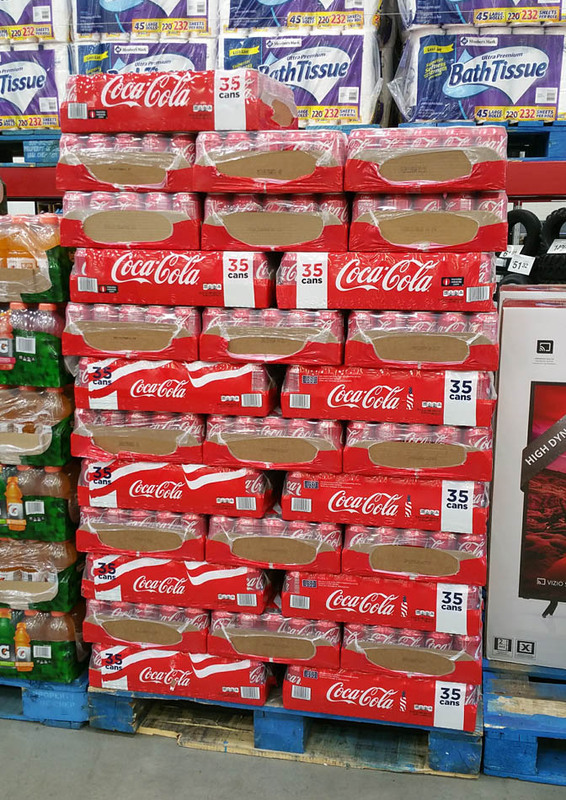 You can find these specialty marked USO Coca-Cola™ packages for purchase in any Sam’s Club in a pack of 35 classic Coca-Cola™ cans, or the new 30 count Mini USO Coca-Cola™ classic cans. Join Coca-Cola by donating care packages to military soldiers overseas. This is a great way to show support to our troops. 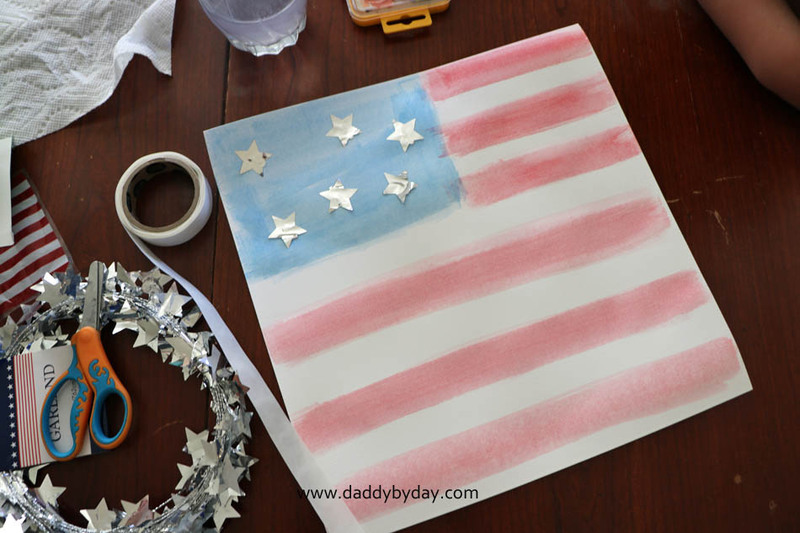 While you are prepping the food, you can have your kids make these Flag Placemats. All you need is white 12×12 cardstock paper, watercolors, and a silver star garland. We used glue dots to attach the stars, but you can use hot glue, glue stick or whatever. Looking at the picture you can see to have them color a blue square and then use the foam brush to paint red stripes. These were fun for them to make and turned out great on our table when we ate. 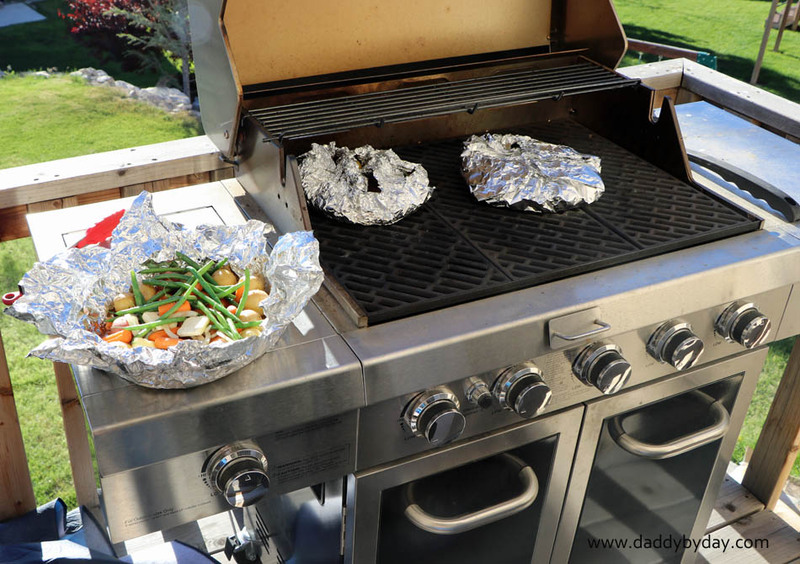 Now that you have your kids making their placemats, you can get the dinners put together and on the grill. The night before you are going to eat, you will take a large baggie or storage container and pour a can (or two depending on how much you have) of Coca-Cola over the top. Add a tablespoon or two of Worcestershire sauce, seasonings and salt and pepper. Mix together and then add the steak. Marinade overnight. 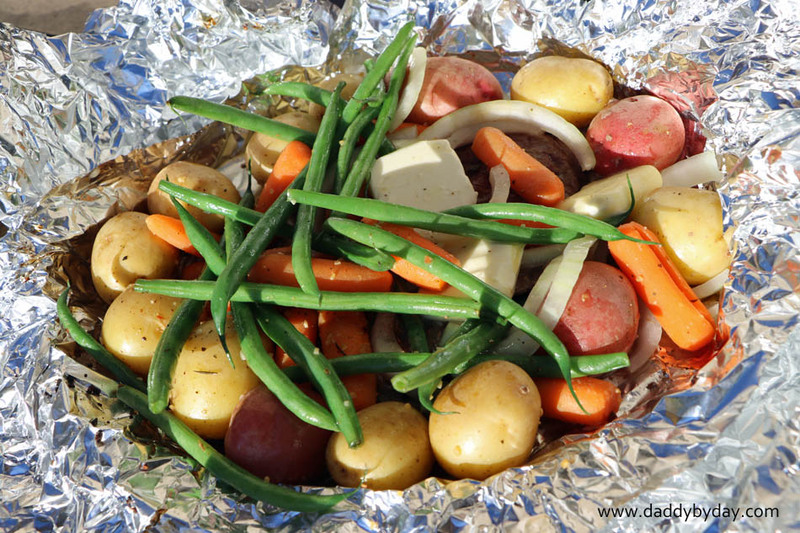 To make the dinners you will layer 3-4 long pieces (about 18-24 inches each) of tinfoil like a star. Then you will put oil down, the steak, vegetables, and then top with oil, seasoning, and a pat of butter. Wrap the edges around the food and seal tight. 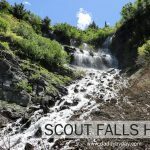 Put in a campfire (firepit) or on a grill or in your oven and cook at about 350 degrees for 30-45 minutes or until the meat is cooked and the vegetables are tender. Enjoy with steak sauce, bbq sauce or other preference. There are not enough words to describe what our troops and their families have accomplished and sacrificed for the freedom of our nation. The way of life that we are able to enjoy would not exist without the strength and perseverance of those who are strong enough to stand up for what is right and in some cases do the impossible. As I sit with my family around my dinner table and enjoy this tin foil Coca-Cola™ marinated elk steak and vegetable dinner with my ice cold specialty marked USO Coca-Cola™ can, reminded of all the small freedoms that I take for granted such as being able to be together as a family, eating what, where, and when we want to, celebrating how we want to, and especially the freedom to stand up, hold our hands to our hearts, and pledge our thanks to our great troops through flying our beautiful flag around our nation with patriotism. Support our troops and buy the specialty marked USO Coca-Cola™ all summer long. 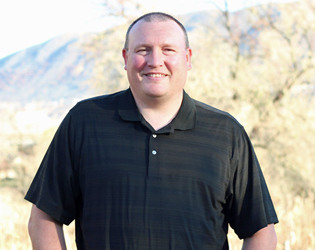 You can also Join Coca-Cola by donating to send care packages to military soldiers overseas. Oh yumm!! 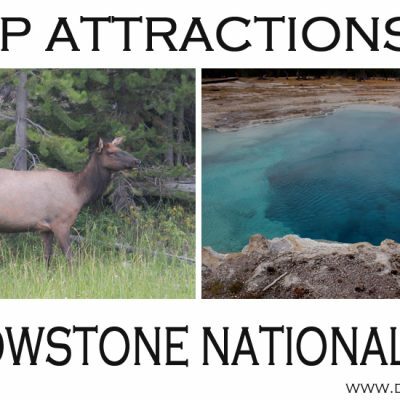 I grew up in Wyoming so absolutely love wild meat. This recipe sounds delicious! And yes! Our service members and their families do SO much for us, I love it when people give back! Mmmm! That sounds so good. 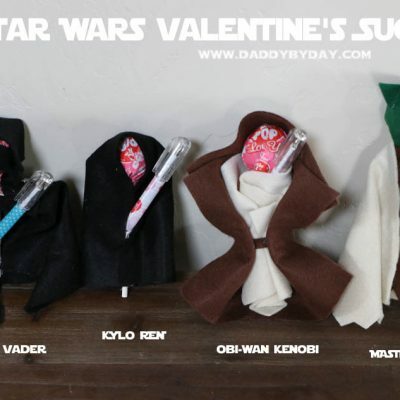 I cant wait to make this for my family! 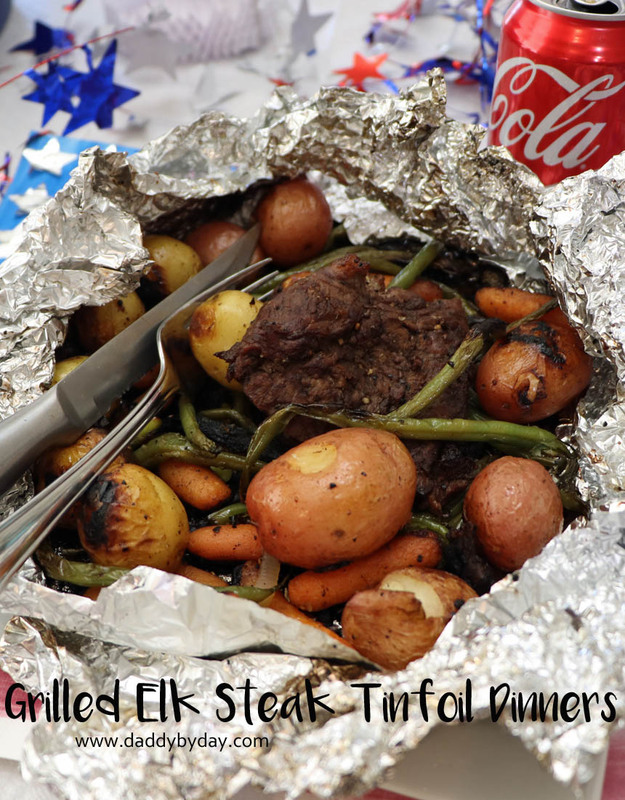 My boys love doing tin foil dinners when camping. This would put a great twist on them. I just had BBQ for dinner! While I don’t eat meat, I love loading tinfoils with veggies. Just had sweet potatoes cooked this way! 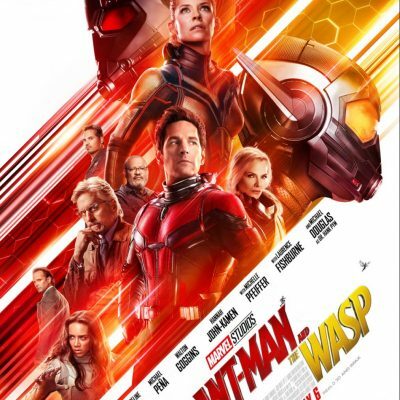 Loving all of these. Hoping that my Independence Day is special for all the right reason. I just finished visiting my friend in VA who’s an Officer in the Marines. 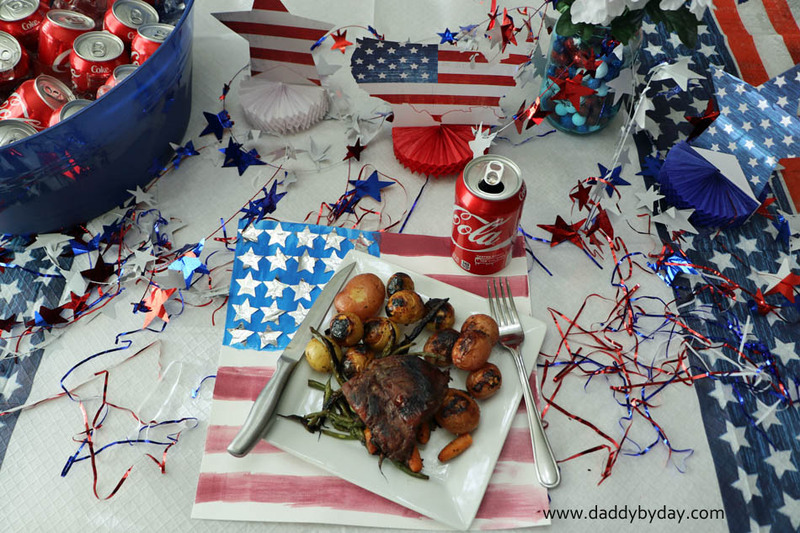 What a great patriotic table perfect for The Fourth of July. 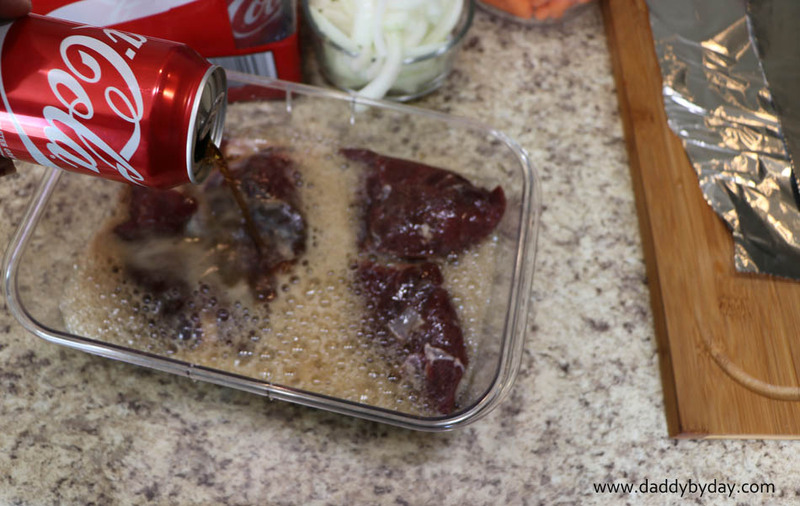 That Coke marinade looks and sounds fabulous! This is a great party idea. And your food preparati)on also makes me hungry! I love these for place mats. I will have to get the supplies I need to make a few for Independence day this year. 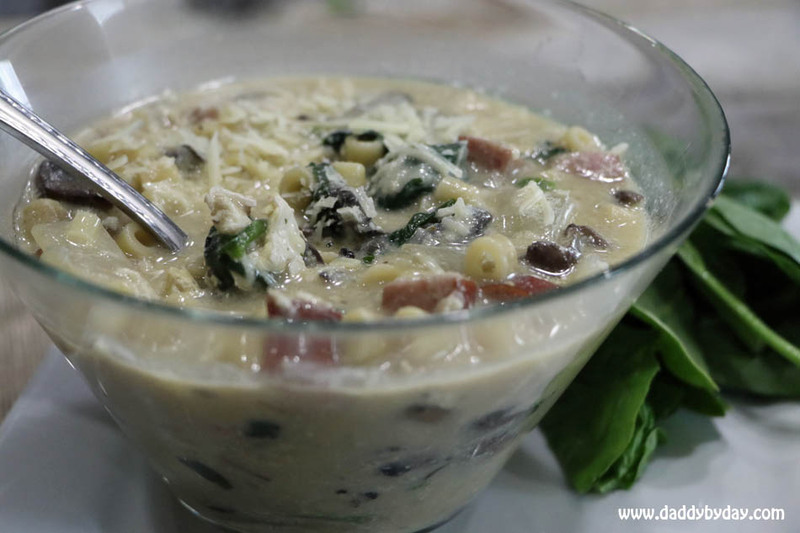 The food looks so delicious and easy to make. Literally mind-blown. 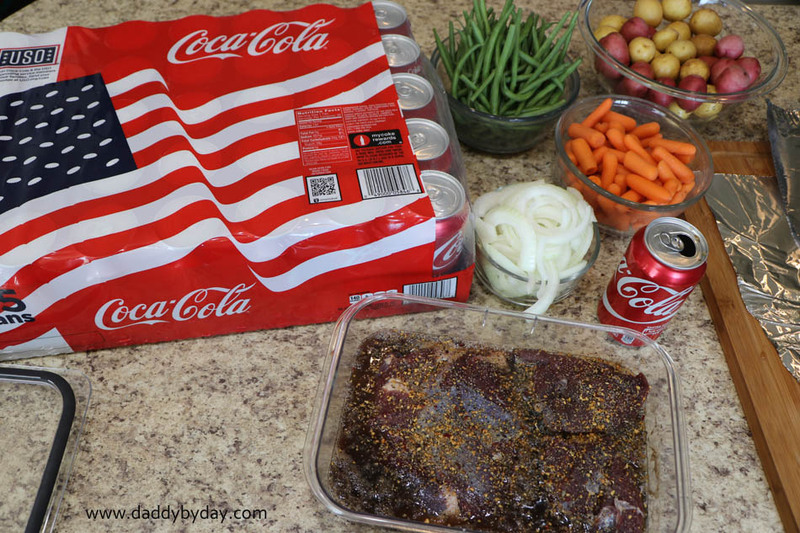 The DIY seems like a fun project and thank you for the recipe….I will definitely try the coca-cola marinade. 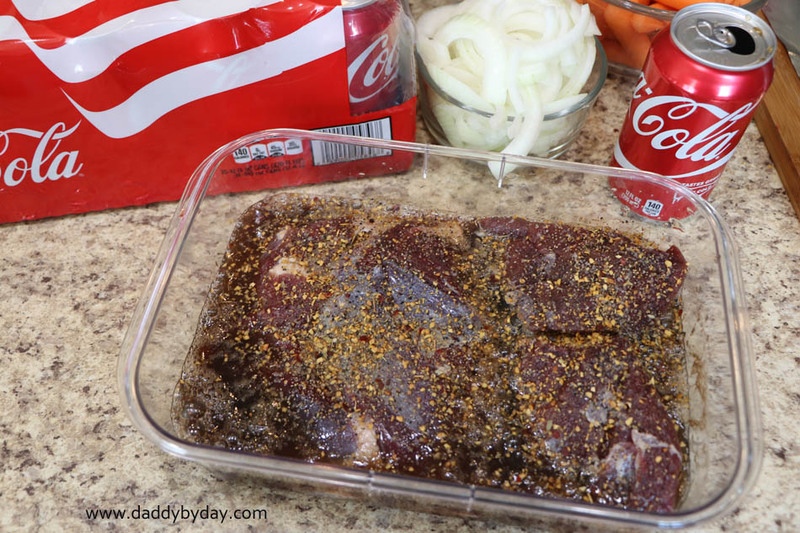 What a cool idea to include Coca cola as a marinade! 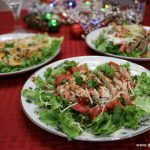 I am looking for some unique grilling recipes to bring some new life into our summer meals. This sounds great! That looks amazing and it’s perfect for the 4th of July! I think it’s a great idea to make your own place mats! That’s so much fun! Coke is a ton of fun to cook with. It always adds a delicious flavor. Nice! 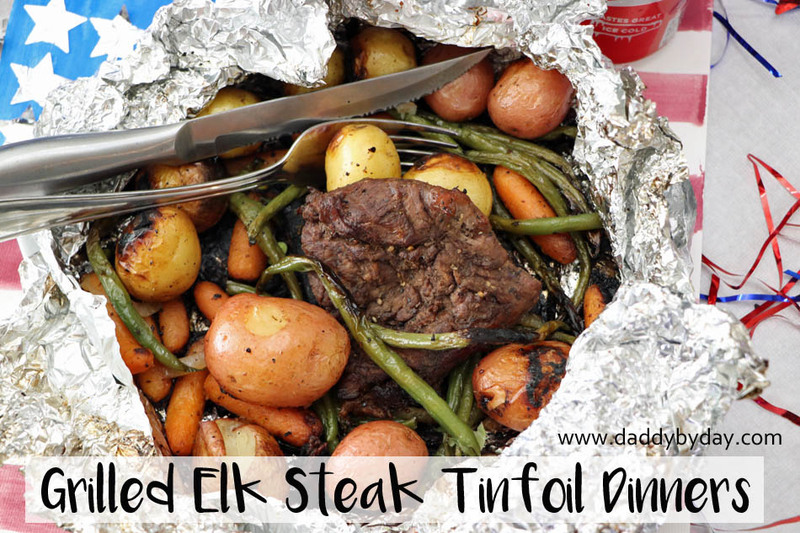 My favorite thing about tin foil dinners is that there is less of a mess for me to clean up LOL I also like the flexibility – they are pretty versatile! I really admire how Americans value their Independence Day. From the events, to foods and even accessories, they try to incorporate patriotism, especially on that very special day – 4th of July. Mmm this looks yummy! My fiancé would love this!! Yum!! This looks like such a fun day, too especially with the flag painting! That food looks simply amazing! Definitely a meal I am going to have to try out for my family. 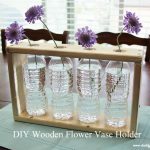 I also love the DIY placemats! 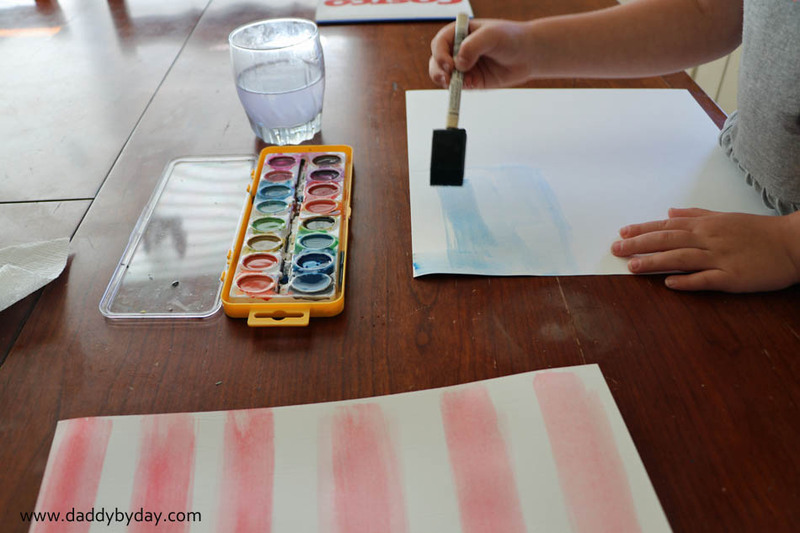 Such a great craft for kids to get involved in the festivities of Independence Day. 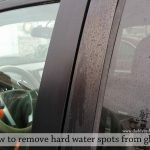 Thanks for the great tips!